In the winter, snow permitting, for cross country skiing and snowshoeing. We offer a groomed trail system with tracks set for classic skiing as well as skating lanes. 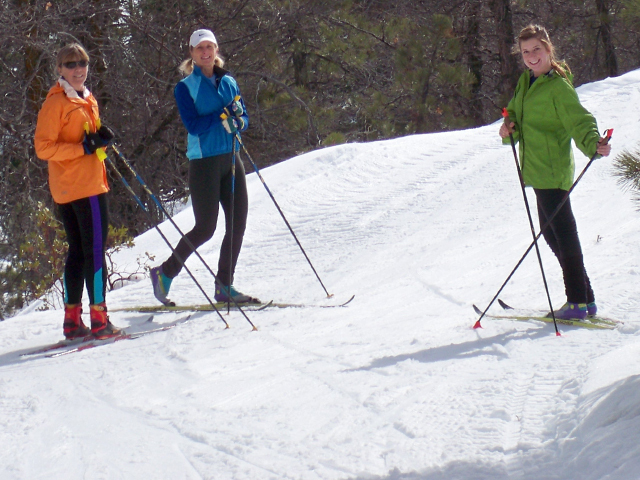 Rentals for cross country skiing & snowshoeing are available on site. Lessons are available for cross country skiing and a small retail shop with snacks inside. NO DOGS ALLOWED ON THE TRAILS DURING THE WINTER. 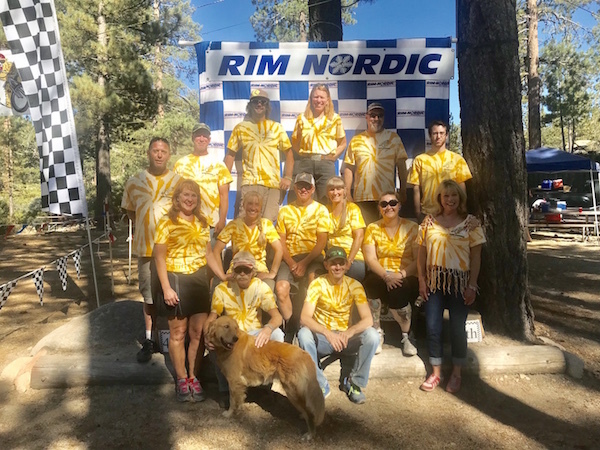 In the summer months, we are open for daily mountain bike riding on the Rim Nordic Bike Park trail system, weekends starting Memorial Weekend & June… July thru Labor Day open every day 9-4pm. 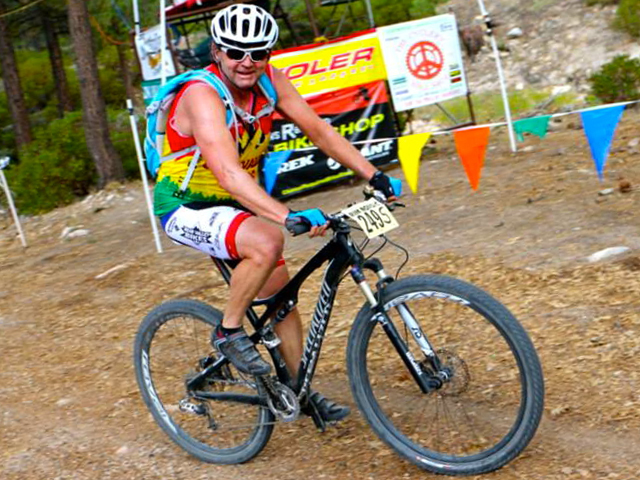 We host mountain biking events & trail runs. Please check out those pages for additional information and schedules. is operated under a special use permit from the US Forest Service located in the San Bernardino National Forest, and is an equal opportunity service provider.